Good news! 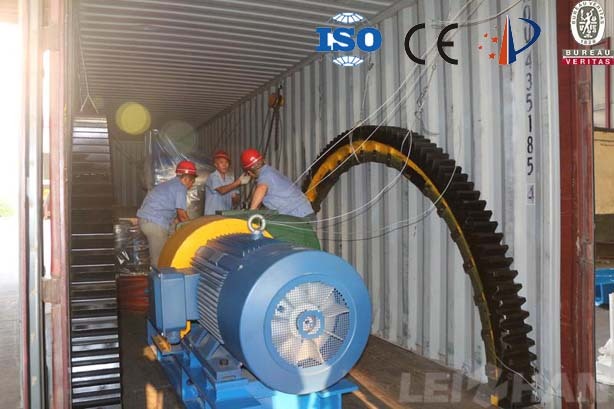 Leizhan signed a successful contract with the Egypt Paper Mill, we delivered paper pulp machine for customer’s new 150T/D kraft paper pulping line, this pulping line can make pulp for corrugated, white carton and kraft paper making project. This cooperation mainly delivered M.C. coarse pressure screen, High-speed stock washer, Inflow pressure screen, and Drum pulper gear, etc. In this pulping system, waste paper is the mainly raw material, kraft paper top layer pulp use waste book, magazine, waste newspaper, etc., as raw material, so the pulping line need deinking machine to remove the ink in the slurry, High-speed stock washer can remove ink particles, fillers and oter small impurities from the slurry with high efficient. M.C. pressure screen can be used as coarse screen and fine screen according the screen basket, hole screen is coarse screening, slot screen is fine screening, the main body contact pulp parts is made by SS304. Mechanical seal is double face, is made by Sino-US joint venture, which used for protecting the bearing, the automatic water device imports from Finland, used for protecting the mechanical seal, and the automatic oil injection device is from Korea, which automatically add oil to the bearing, whether have oil or not, just see the device in out side. Inflow pressure screen is used in approach system, mainly make the slurry evenly and flow to the headbox. The external configuration is the same as the M.C. pressure screen.